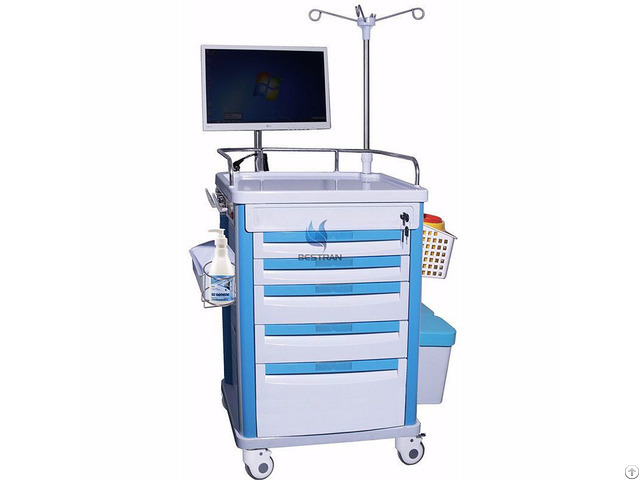 Zhangjiagang Bestran Technology Co., Ltd is a professional manufacturer of hospital furniture and equipment, which is established in 2000, with more over 15 years'experience in medical field, good at OEM service.All products are approved by ISO9001, ISO13485 and CE. We are located in Zhangjiagang city, 1.5hrs from Shanghai by car. 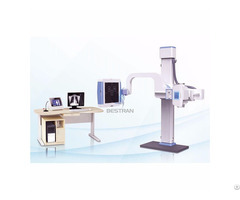 After more than 15 years' development, bestran has more than 200 staff, in which, professional and technical staff more than 20 people, young and passionate sales and after-service team 30 people.Assets amounted to 50, 000, 000 RMB, the construction area is 59000 square meters, annual output value and profits are leading in the peer! 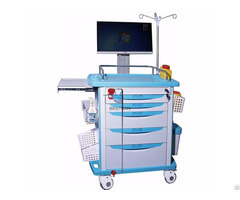 Business Description: Zhangjiagang Bestran Technology Co.,Ltd is a professional manufacturer of hospital furniture and equipment,which is established in 2000，with more over 15 years'experience in medical field,good at OEM service.All products are approved by ISO9001, ISO13485 and CE.